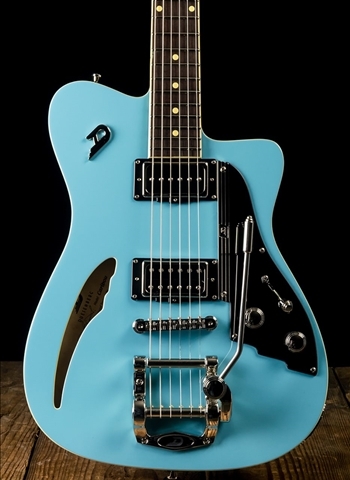 This is not only the first Duesenberg guitar I have done a video on, but also I believe is the first Duesenberg I have ever played (to my best recollection). 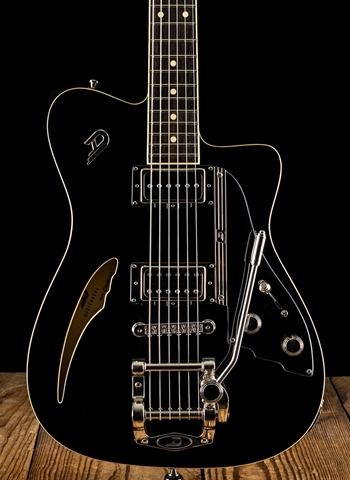 Duesenberg has a great place in the guitar industry as they have done a terrific job finding their own place in the market. 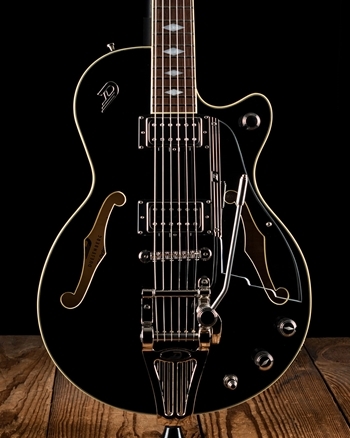 These guitars represent the same clarity and warmth in semi-hollow guitars but also contain more potential to be overdriven and have sonic versatility. The Caribou is a very lightweight, versatile instrument. The combination of the Domino P90 in the neck and humbucking bridge pickup are one of my newly favorite pickup combinations. 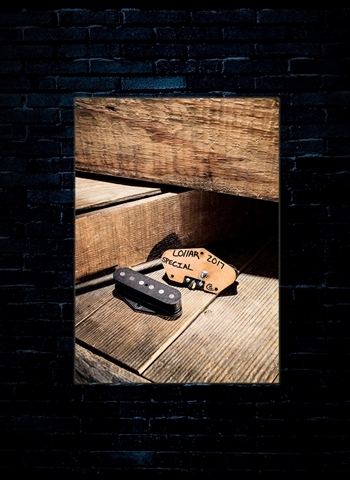 These pickups allow for clarity and touch sensitivity through the P90 but also punch and overdriven potential with the inclusion of the bridge humbucking pickup. Size: 41 x 32,5 x 4,5 cm / 16.14" x 12.6" x 1.77"